271 people want to do this. 68 people have done this. Build one with my grandfather years ago! Build one of these plastic badboys at my last Quaker Link Weekend 11/10/13 - 13/10/13. 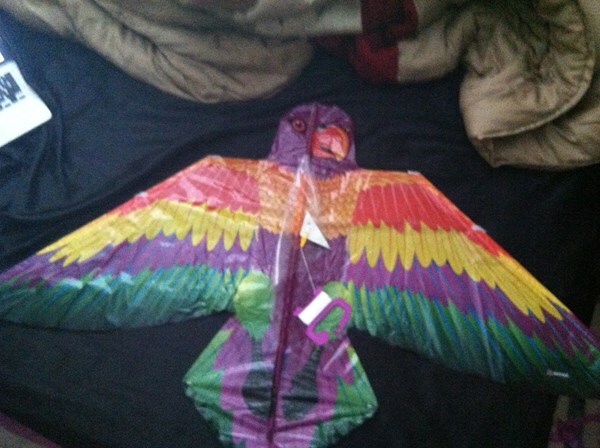 Kite covered in rainbow shooting stars and flown our damp grass, wonderful weekend with wonderful people. 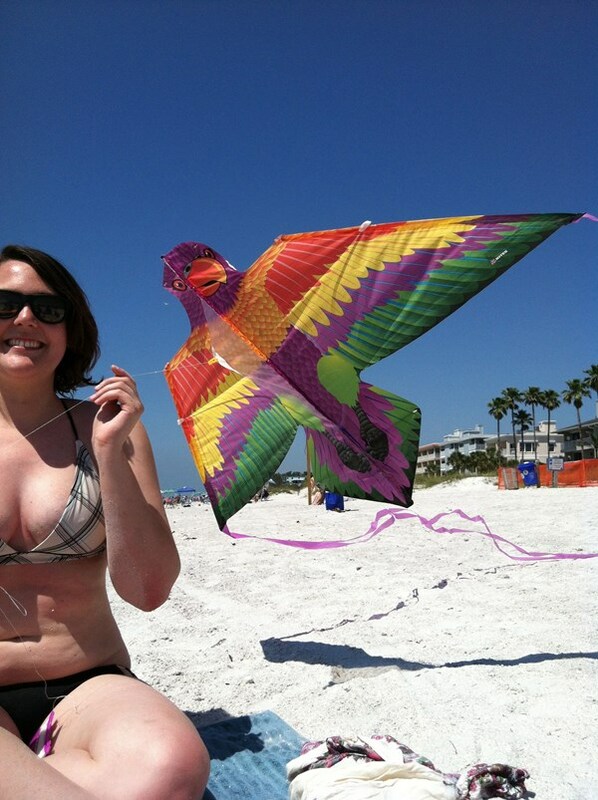 4/9/2014- Built a Lorikeet kite. Built one with kite paper and one with tyvek. Tyvek kite flew great.